Whether it’s a ride home, work, the airport, or your local bar Koach will get you there. Our network of sedans, limos, black cars and taxicabs are only a tap away. With today’s exciting new technology Koach has made it easier for you to get to your destination. 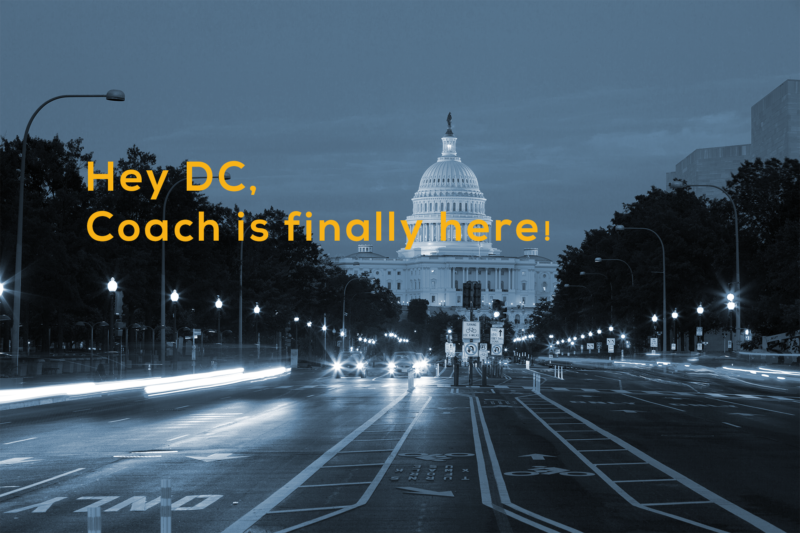 Recently The Koach App, through its partnerships has started serving the DC Metropolitan area, as well as Maryland and Northern Virginia. The KoachTM mobile app is available on both Android & IOS devices! Download Now! All of our driving partners are dedicated professionals! licensed by their respective transportation authorities, and are subjected to a full FBI background check to ensure your safety. All of our taxicabs are insured and regularly inspected. At Koach we meet & exceed standards. We are proud to be locally owned and operated! Koach will show you how easy transportation in the DMV area can be.